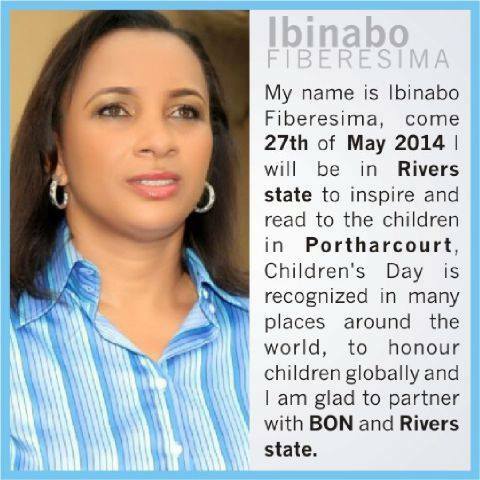 The AGN president Ibinabo Fiberesima will be joined by other top Nollywood celebrities such as Joseph Benjamin, Alex Ekubo, OC Ukeje and many others, in Port Harcourt, for a Celebrity Reading and Motivational session on children’s day. It’s her natural hair you know? The first female President Actors Guild of Nigeria shares her Elegant new photos titled “Living It Up In Accra Ghana”…..The dress brought out the Leopardess In Her *roarrrrrr*…..Lmao….I said that I am in a good mood today didn’t I??? Well I talk when others have finished singing….LOL….So I came across these pictures few days ago, from the controversial presidential dinner with selected Nollywood stars as they celebrate the industry at 20. 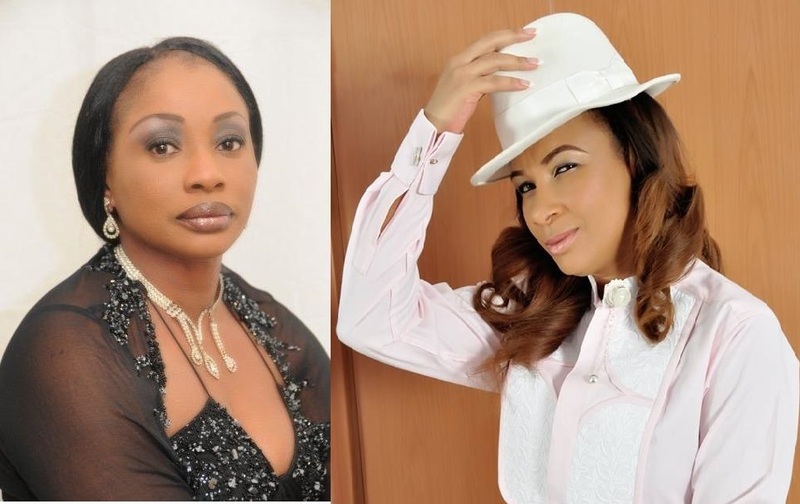 The president of Nigeria has been criticized for pumping in 3 billion naira into Nollywood. Some people see this gesture as a misplaced priority, as security and poverty needs to be tackled first. So back to the bone of contention, some amateur pictures were released with some of the celebrities looking their worst …. See pictures and captions below; to view those displaying stretch marks or unkempt hair , others were made up like masquerades while some looked like they were suffering from Polio or something…Lmao. But some still looked pretty despite the horrible work of the photographer!!!!! “Una for manage do dress code, the whole arrangement is too all over the place, with colour riots here and there”. Click on each picture to reveal what is wrong or right about them……. 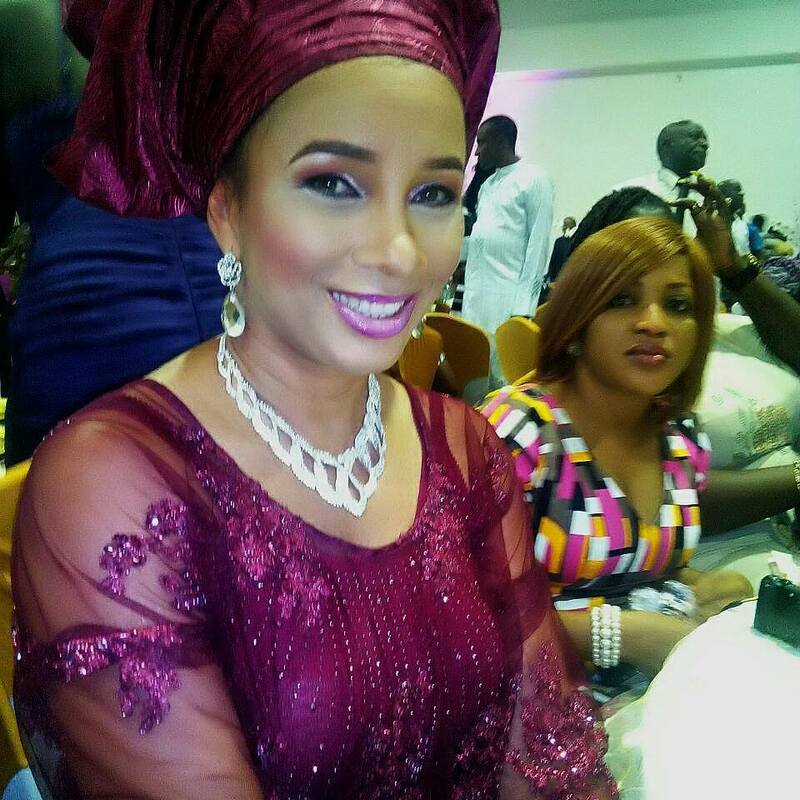 Ibinabo: worst hair Award…The hair is too full and needs some TLC. 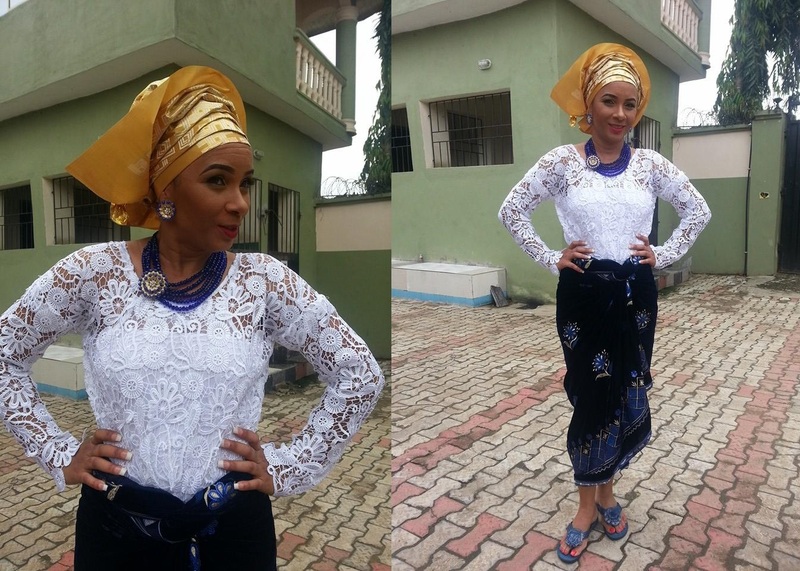 Dakore: what’s with the over sized dress madam? Genevive: Is it Camera initiated stretch marks or is that what that side looks like? RMD: Are you posing with your glasses Mr? Style is her thing and pretty is the word! she is not doing badly at all.